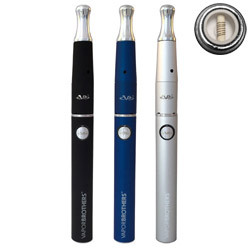 Showing all the products made by 420 Science we carry in our store. 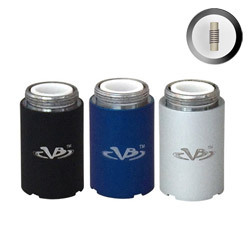 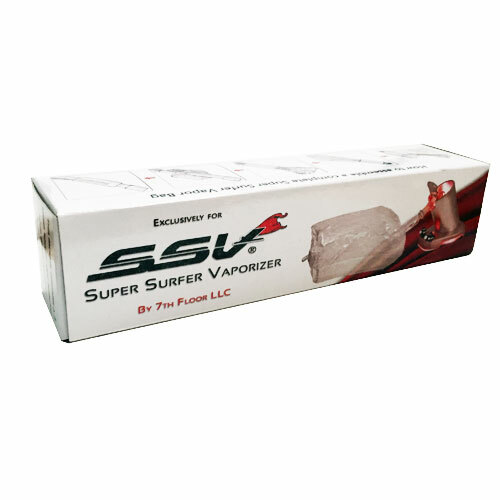 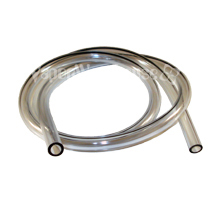 Looking for replacement balloon bags for the Super Silver Surfer SSV Vaporizers? 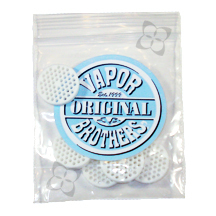 Each pack contains approximately 10' of polyurethane bags that can be cut to your desired length.